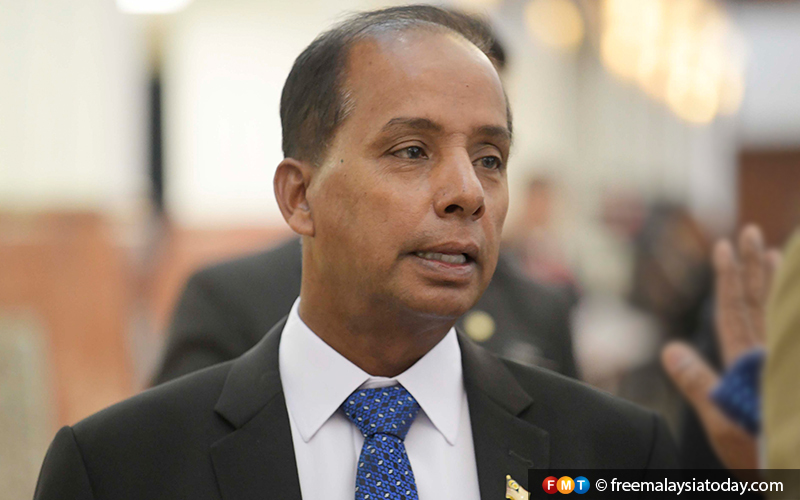 Human Resources Minister M Kula Segaran. He said this was in line with the country’s aim to produce more skilled workers as currently the percentage of skilled workers stood at only 28% when the target by 2020 is 35%. “Skills training is very important and the country’s progress depends on it. “I hope our young will pick TVET as the first choice. Parents should not solely be looking at sending their children to universities because TVET is no less important,” he told reporters after attending a “Human resource ministry with the people” event in Rantau here today. He also said involvement of the Chinese and Indian communities in TVET was rather lukewarm, standing at 1% and 5% respectively, and that the ministry was intensifying efforts to encourage higher participation from them as well as the Orang Asli community. He added it was easy for TVET students to get jobs after completing their courses, citing the take-up rate now stood at 94%. On other matters, Kula said the ministry held “Meet-the-Customer” sessions at its headquarters in Putrajaya every Tuesday from 8am to 10am, whereby not only top ministry officials would be present but he himself. In conjunction with the progamme, the minister also made a walkabout at the new market in Rantau town.